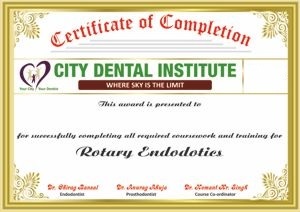 City Dental Institute is a leading education centre committed to deliver world’s best dental courses, located in Noida, India. We focus more on delivering practical knowledge so that you never lack behind anyone when it comes to real dentistry. 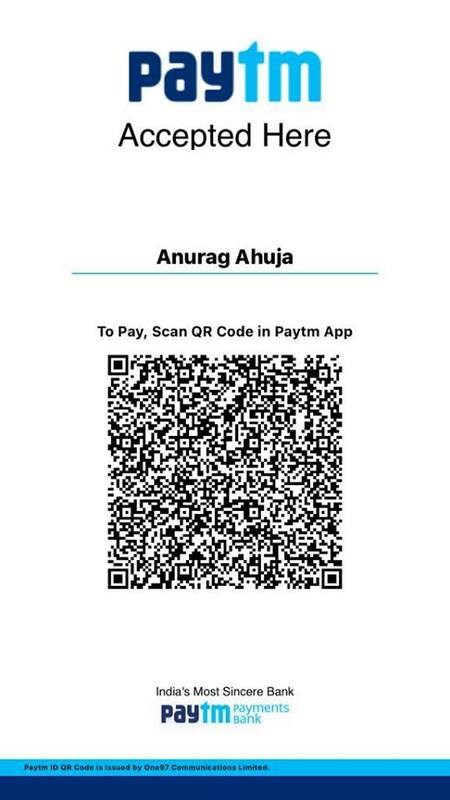 Our courses include Endodontic dentistry, Endodontic & Prosthodontic Comprehensive dentistry course, Certification course in fixed Orthodontics, Esthetic dentistry, Oral surgery and Endo Pathshala. Our dental experts breakdown the dental procedures and processes to a very practical level and make learning new procedures easier with more clarity allowing the practicing dentist to implement clear protocols in their practice after completing our best dental courses in Delhi NCR. We are known for our extensive range of dental courses in India and aims to make all participant doctors, very confident of having enough skills, knowledge and courage to put a smile on their patient’s face. Address (Clinic 2) :- Shop No. A2/19, 1st Floor, Main Market Opposite Kendriya Vihar - 2, Sector - 110, Noida. Address (Clinic 3) :- Shop No. 9,10, Crossing Plaza Market, Crossing Republic, Ghaziabad.